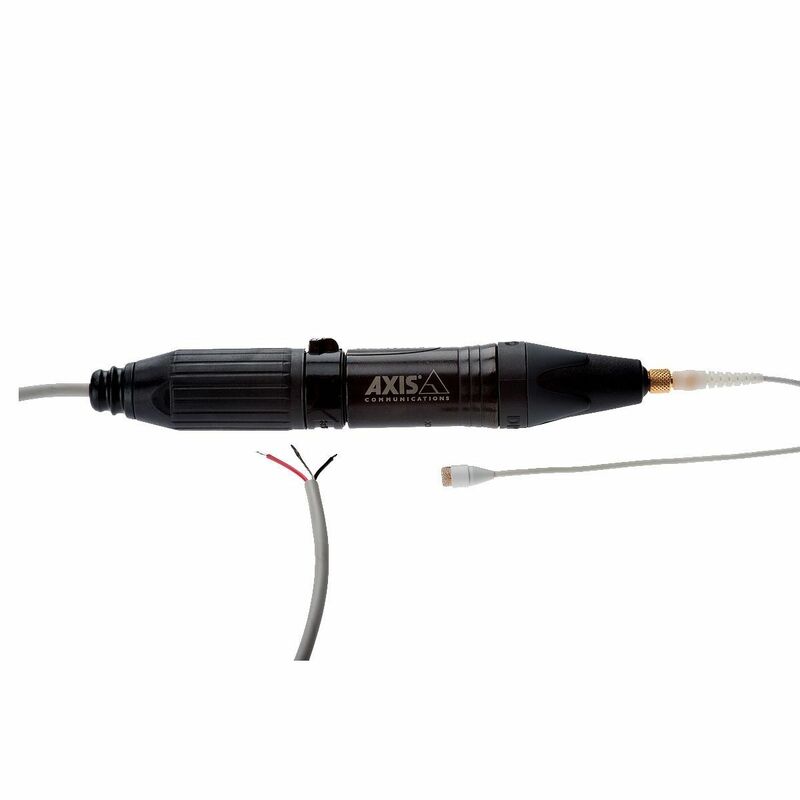 AXIS T8353B Microphone Phantom Power is an omnidirectional microphone with an XLR contact and a pigtail adaptor. Power ranges between 12-48V DC. It is compatible with phantom power devices, such as AXIS P8221 Network I/O Audio Module. 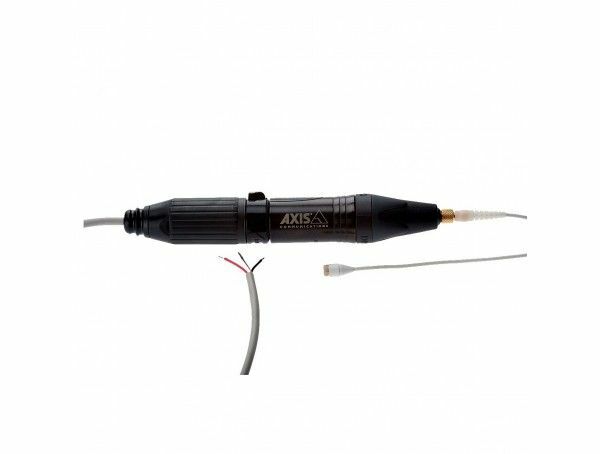 AXIS T8353B Microphone offers great details and resolution, the capsule has a neutral sonic character and is very natural sounding. The discreet microphone is very reliable even in demanding environments.